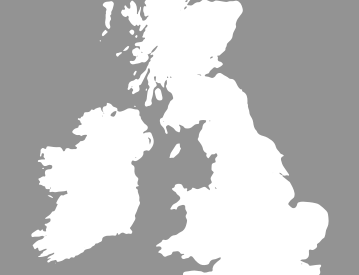 Statistics reveal car crime is a bigger problem in the north of England than the south, and Teesside is no exception. 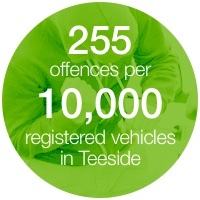 In fact car crime in the Teesside area is rife with an average of 255 offences per 10,000 registered vehicles. In recent months Cleveland Police Force has carried out a number of operations to help tackle car theft, but car thieves are still at large especially in Middlesbrough town centre. 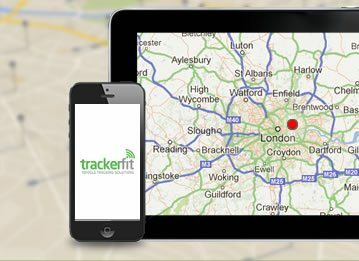 Which is why you should consider seeking advice from a leading supplier of car trackers Teesside, TrackerFit. 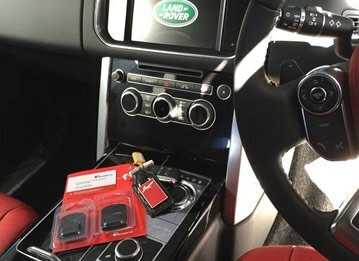 While car security systems are becoming more sophisticated so too are car thieves who are using new techniques to get their hands on your most prized possession. Did you know some car thieves are using high-tech gadgets to unlock and start vehicles without a scratch? Compare our Cat 5 car trackers and choose the right car tracker for you. 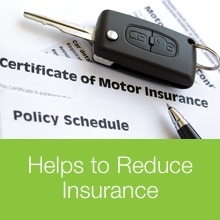 Most insurance companies in the UK approve the car trackers we supply, which can help reduce insurance premiums. 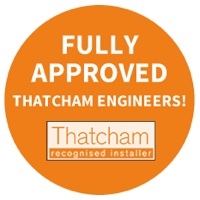 With a team of Thatcham approved engineers we offer a FREE installation service across the Teesside area. We’ll install your tracking device at a place and time that best suits you. 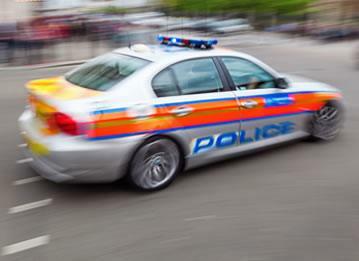 Call our car tracking specialists on 0800 756 5100 for advice on which tracking devices would be best for your vehicle. 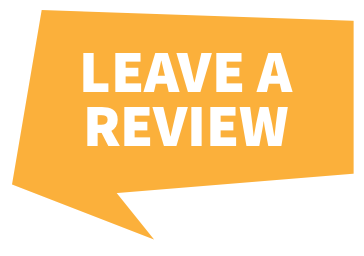 You can also book an installation slot for a time and location that best suits you in the Teesside area.